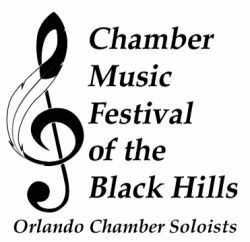 Chamber Music Festival of the Black Hills featuring the Orlando Chamber Soloists. Don't miss the "Booze and Schmooze" Reception post concert on stage. Come meet our musicians.